Has your customer interaction reached the 21st century? Do you have access to all relevant customer information when needed? Are you aware of the potential of your data? How safe is your business and customer data? Do your information and communication offers meet the expectaion of your customers? Nowadays, a well-matched and barrier-free communication with customers via diverse channels without information loss is state-of-the-art and can bring about immediate competitive advantages. Based on data each of your business processes leaves behind we develop new business models and concepts for automation and customer interaction. Through process-mining and (big) data analytics we deliver reliable statements regarding optimization potentials or the chances of success of new business models. Digitalisation effects all areas of life by now – both professional and private. In order to communicate with your customers efficiently and target-oriented it is essential to analyse and evaluate new possibilities deriving from digitalisation. We support you to evaluate new possibilities regarding customer communication and assess their benefits and cost. The relevant customer information at a glance in order to offer ideal and efficient services – regardless of the department and the channel through which the communication was established. This ability is an essential component of a functioning customer service. 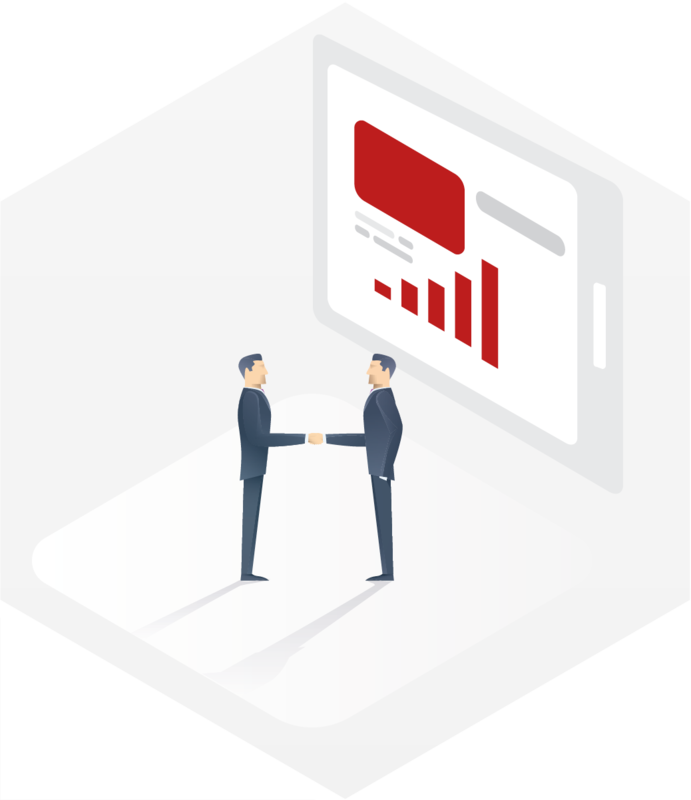 Together we establish the best-fitting processes from a technical, organizational and economic view on all (interactive) customer contacts over the entire customer life cycle and support their implementation in to your company. This includes process design, as well as supporting the implementation of these processes in to your organization and into the respective applications. Our main focus is the management and coordination of cross-channel customer communication. Because a system can only function well if all components work together smoothly. We support you to evaluate new possibilities in customer communication regarding their cost. Offering confidentiality, availability and integrity of information presents a major challenges across all sectors and is becoming increasingly relevant due to new regulations.